Well designed, however does not fit the 2019 Sorento as stated. 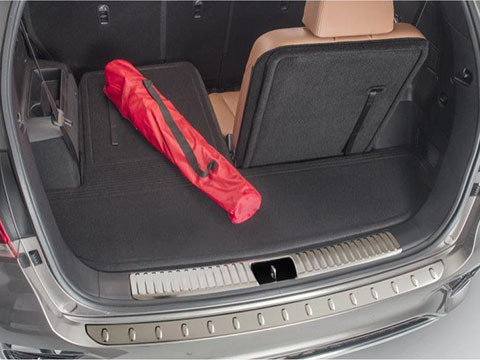 2019's have the third row seats standard and the cargo area differs enough that with the third row folded flat, this cargo mat will not fit. Rather then send it back, I attempted to trim and modify it which wasn't to successful.